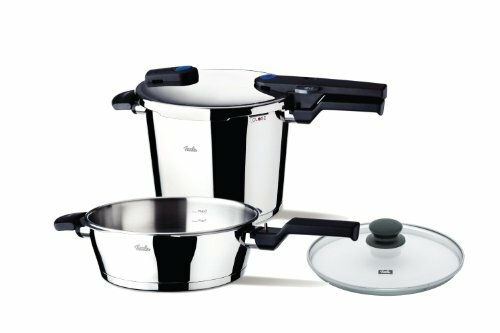 Hawkins Cookers Limited is a reputable company that has been manufacturing cookware since 1959. 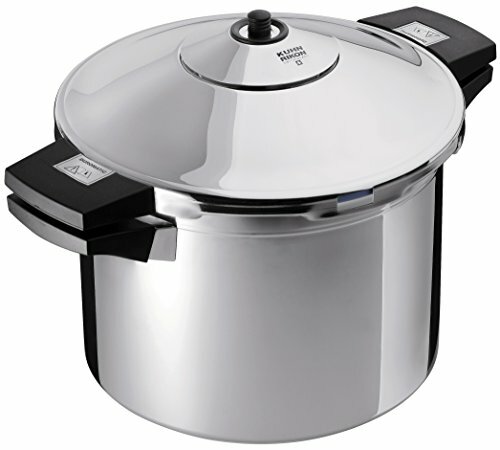 The company is the best among Indian pressure cooker manufacturers. It also has a global impact with a sales record of 72 million cookwares worldwide. There are several reasons why Hawkins pressure cookers are highly recommended for your kitchen. One of them is that the company is very particular about the safety of its products. 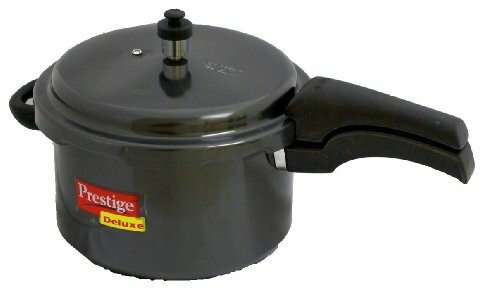 Each pressure cooker made by the company has an inside fitting lid, a design, and style that is safer than of its competitors. Moreover, the company is well known for its consistent innovations and its prioritization of quality over quantity. 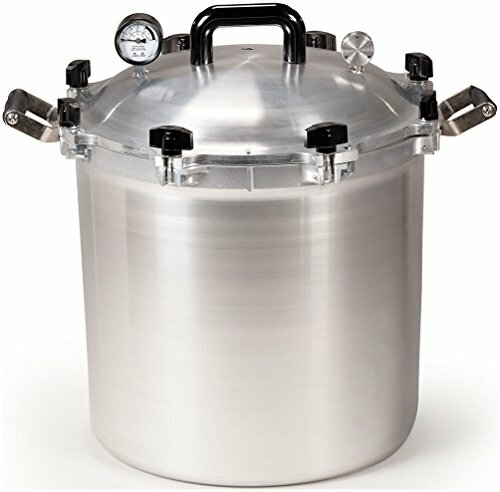 Hawkins manufactures pressure cookers are made from finest quality, well-constructed and very reasonably priced. All Hawkins products come with extra safety features and are built to last. 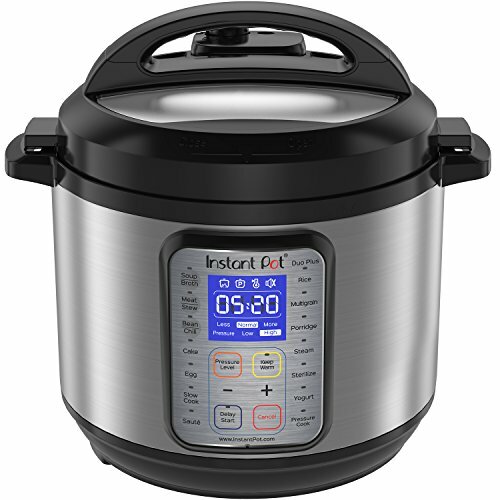 The fact that the manufacturer benefits from decades of experience and you can rest assured that all their pressure cookers are top-notch products. 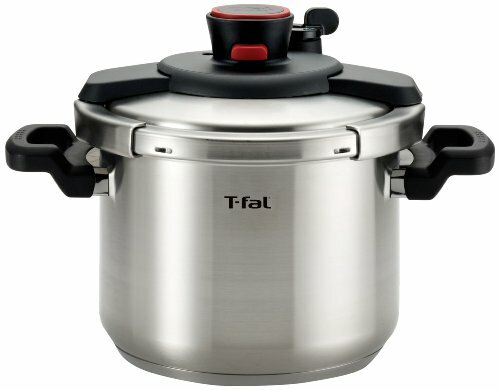 Below are some of the best pressure cookers from the Hawkins stable. 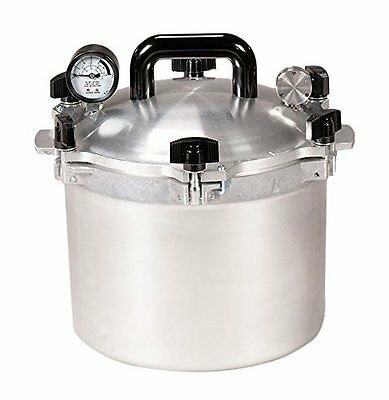 The Hawkins stainless steel pressure cooker is a remarkable product because of its construction and efficiency. 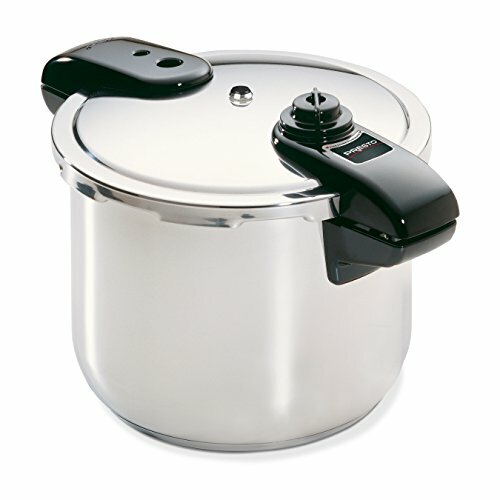 The pressure cooker is made of stainless steel and comes with two cool-touch handles by its sides. Additionally, it comes with a shielded safety valve and pressure locked safety lid which makes it safe to use. The product also comes with a long lasting gasket. 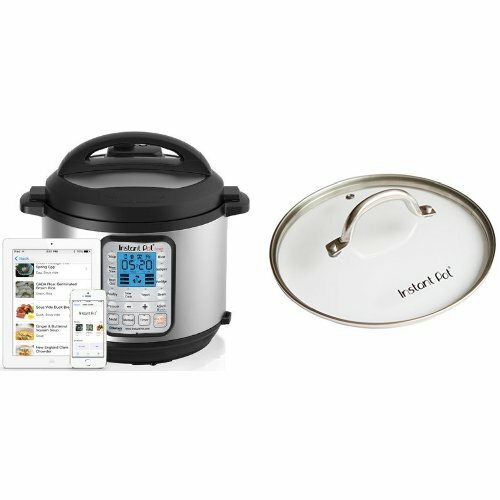 The pressure cooker can be used on all types of cooktops. Furthermore, its portable size makes it an ideal pressure cooker for camping. Additionally, it comes with a cookbook that contains various recipes. The appliance is an effective pressure cooker that cooks very fast and safely. Its construction makes it easy to insert food into it, stir and remove. Moreover, it is also very easy to clean. The pressure cooker offers great value for money. The CB30 is a fast, safe and efficient cooker because of its hard anodization. The cooker is very portable and comes with one long cool touch handle. Additionally, it comes with improved pressure regulator control which helps keep the pressure within a safe range. This ensures that you can cook your meals with rest of mind. Moreover, the construction of the cooker allows for easy insertion, stirring and removal of food. The hard anodized body of the cooker ensures that it cooks faster and better than other non-hard anodized cookers of its size. Moreover, the portable size makes it easy to move around the kitchen or campsite. Furthermore, the cooker is compatible with all types of cooktops. It comes with a cookbook which contains a lot of delicious recipes. The Futura Hard looks like something from a modern art exhibition. The construction of the pressure cooker provides nice aesthetic value to your kitchen. The cooker has a single cool touch handle which allows it to be moved, even when it contains hot food. Furthermore, it comes with a pressure-locked safety lid which locks very tightly. This is a remarkable feature that ensures that the lid cannot open whenever there is still pressure inside the pot. The cooker also comes with a pressure regulator which allows excess steam to escape from the cooker. Aside from the fact that its hard anodized finish allows it cook food faster and better, its construction also ensures that it is easy to use and to clean. The portability of the cooker also makes it easy to move around. 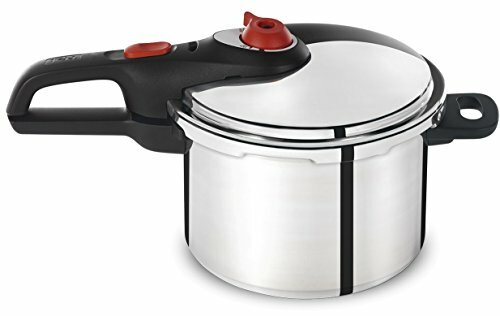 The Hawkins Bigboy Aluminium pressure cooker is made of aluminium. It comes with three cool touch handles. 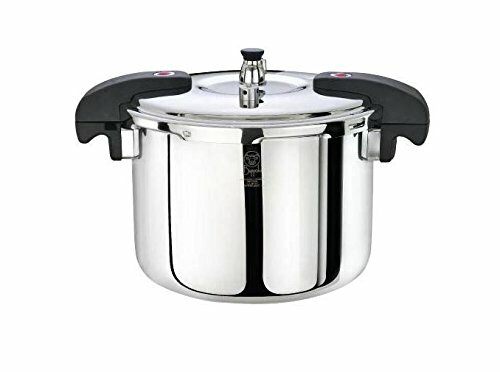 The pressure cooker is fairly large in size which allows it to cook large quantities of food quickly and economically. The appliance has a base flat diameter of 208mm, abase thickness of 4.06mm and is ideal for cooking for 14-18 persons. As a result of its big size, its cool touch handles are made with unbreakable material so that it does not break under heavy weight. Its pure aluminum construction also ensures that it cooks food quickly and saves energy. The pressure cooker comes with a newly improved pressure regulator and shielded safety valve which ensures that it is very safe to use. Moreover, the cooker comes with a non-whistling pressure regulator which makes sure that it operates silently. Additionally, it comes with a cookbook which contains several delicious recipes. The Hawkins Classic Aluminiumis one of the best selling pressure cookers from Hawkins because of its attractive look, efficiency and price. It is made entirely of aluminum except for the cool touch handle by its side. Additionally, it comes with a shielded safety valve located under the lid handle bar so that it can safely deflect the steam downwards when it is being used. Furthermore, it comes with a newly improved pressure regulator which ensures that pressure does not build up to a dangerous level. 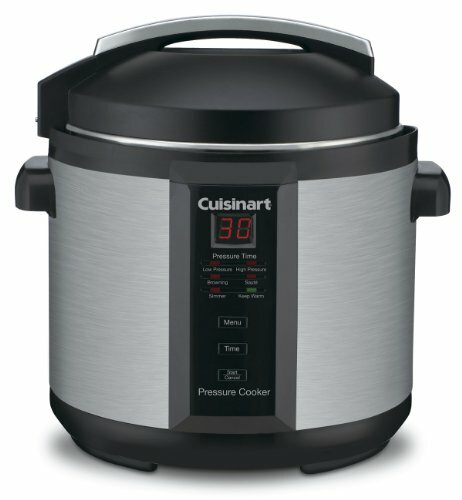 This pressure cooker is a good product for so many reasons. Moreover, the way it is constructed makes it easy to insert food into it, stir and remove. 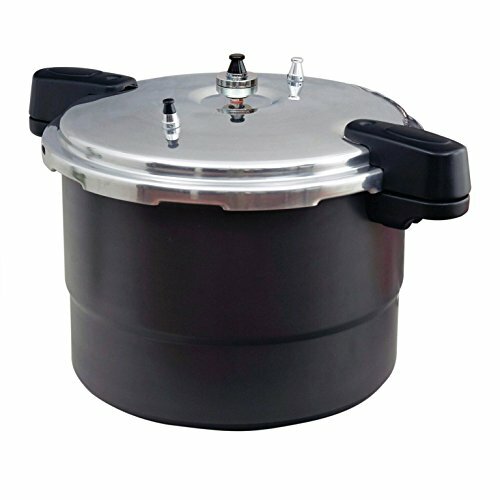 The pressure cooker is also easy to clean and portable which makes it an ideal camping cookware. The five Hawkins pressure cookers here above are among the best pressure cookers in the market. 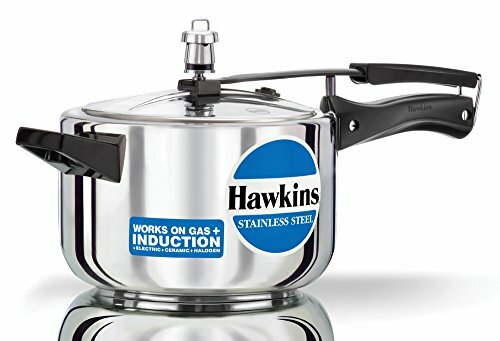 The Hawkins Classic Aluminium is one of the best selling Hawkins pressure cookers. It is a product that combines efficiency with portability and affordability. The Hawkins Bigboy Aluminium is another pressure cooker that is worthy of note. It is beautifully constructed and comes with features that makes its efficiency justify its size. 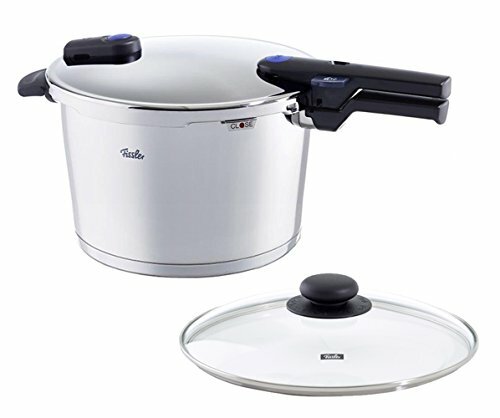 The Futura Hard Anodized pressure cooker is another remarkable product. It blends efficiency with aesthetics in an amazing manner. 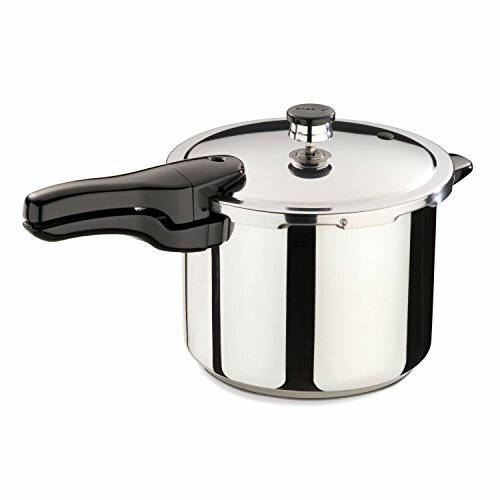 The Stainless Steel pressure cooker is another amazing cookware because of its design and functionality. Finally, the CB30 Hard Anodized pressure cooker is a revolution in food making efficiency and safety. From the five products reviewed, there is no doubt that Hawkins is a company that is committed to meeting the expectations of those who use their products.